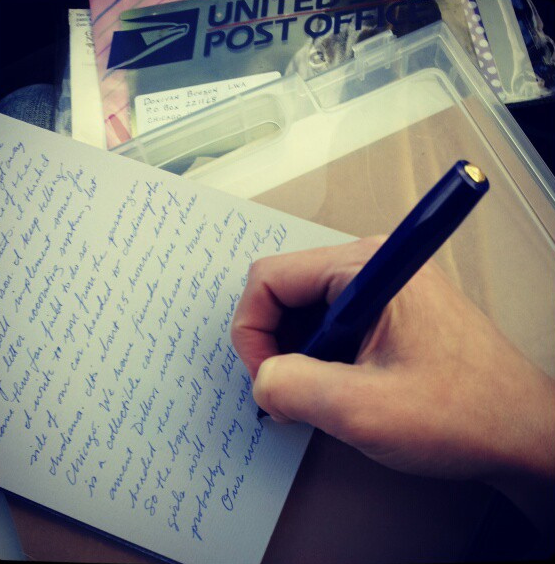 When was the last time you received a handwritten letter? When was the last time you wrote one? Most people could go for months without receiving a note or letter that was written by hand – two months in fact, according to the United States Post Office, which says the average American home receives only one personal letter every couple of months. We’ve written before about the ongoing transition from printed literature to digital, and even about how the printed book world has adopted newer, more artistic approaches to keep up with their digital competition. But we don’t really talk about writing things down by hand anymore, about sending letters, rather than emails or texts. 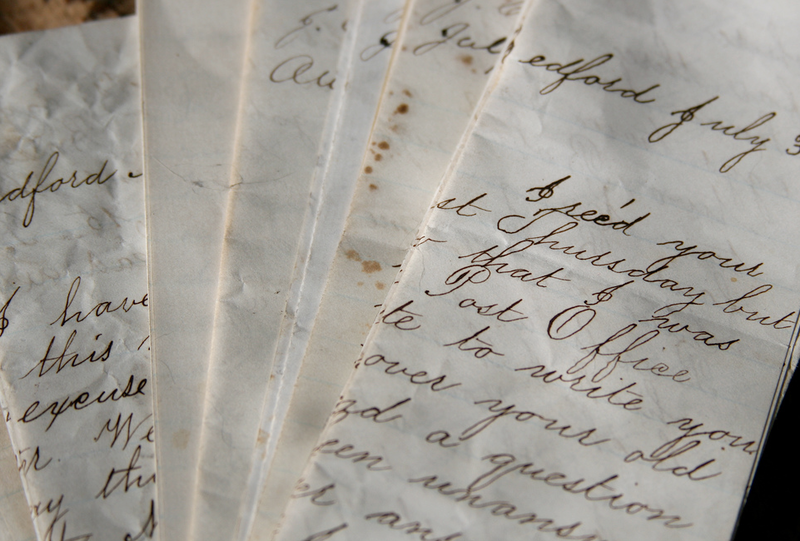 Have we traveled too far down a technological path to even consider writing letters by hand? Will writing letters, something that many people still consider an art form, soon face the threat of extinction in the same way that printed books have? Similarly, the handwritten signature is experiencing a slow demise, as an astounding 75% of business and professional markets have transitioned into using electronic signature, or e-signature programs. The wildly popular app DocuSign is changing the way that companies and startups do business, making it easier than ever to complete quick, paper-free transactions. Keith Krach, CEO of DocuSign says the e-signature trend is “One of the biggest markets [he’s] ever seen.” In a recent, aptly named segment called The Death of the Handwritten Signature, Krach notes that “Paper and pen is our biggest competitor,” but it still significantly outweighed by people who prefer the digital option. Author and journalist Alice Steinbach said, “A letter is always better than a phone call.” If she were alive today, she would probably express the same sentiment in regards to emails, texts, and tweets. There’s nothing quite so lovely as receiving a handwritten letter, a love poem scribbled on a stray piece of paper, a note composed of swooping, curling cursive letters. Perhaps these things seem more romantic because we so rarely see them nowadays. While printed literature remains resilient amid an e-book revolution, it seems as though handwritten letters and documents are dwindling. What do you think about handwritten letters? Are they an old-fashioned novelty or a dying breed of art?